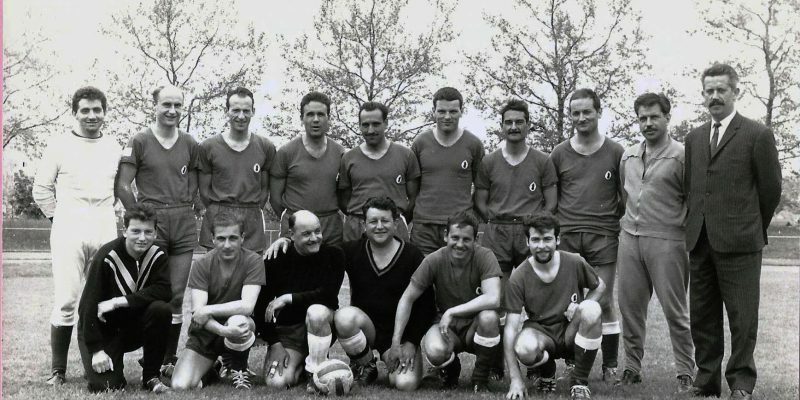 In this page, we have the old, present and future news who have a link with the Fire and rescue Department of the City of Geneva. 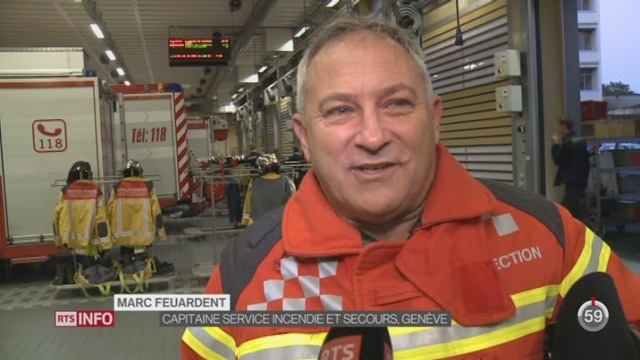 Firefighters of the City of Geneva, professionals and volunteers contribute to wear the colors our city and I must say they are well with their 175 years. 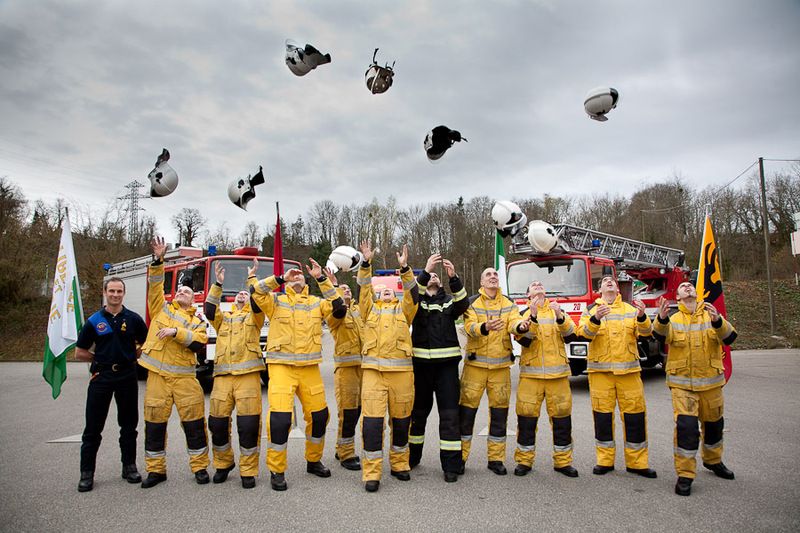 I am proud to be the magistrate in charge of the Fire and Rescue Department and the Battalion of firefighters. I also have a thought for the “old” who watch over the history of firefighters and maintain through books or the museum, “the sacred fire.” To know where you are going, you must know where you come from. 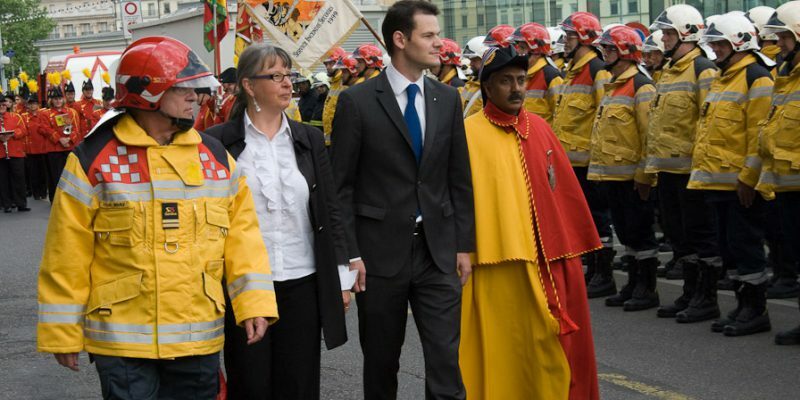 Viva firefighters, Viva the City and Viva Geneva ! 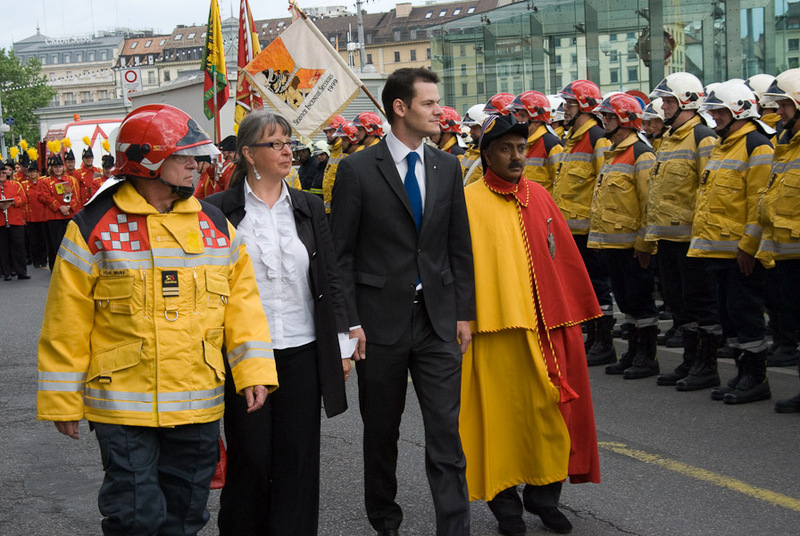 At the end of each term, the battalion of firefighters of the City of Geneva is presented to the authorities and the population. 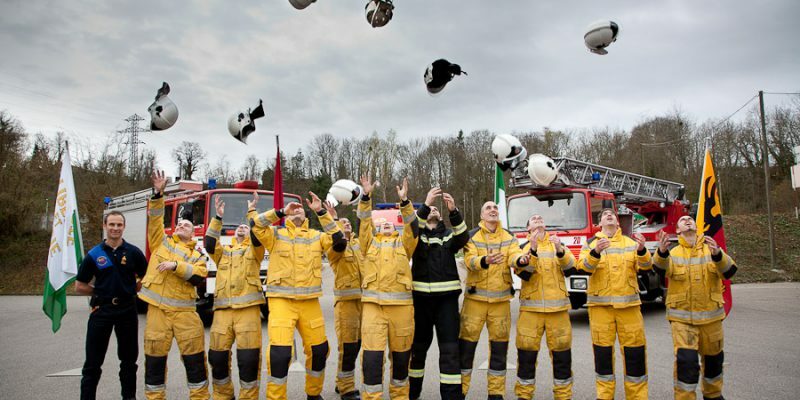 Let us recall that this school materializes the political will to see the towns and Latin cantons create a genuine common space for training, which not only allows the pooling of expertise and resources, but also to strengthen the recognition of the profession of firefighter. 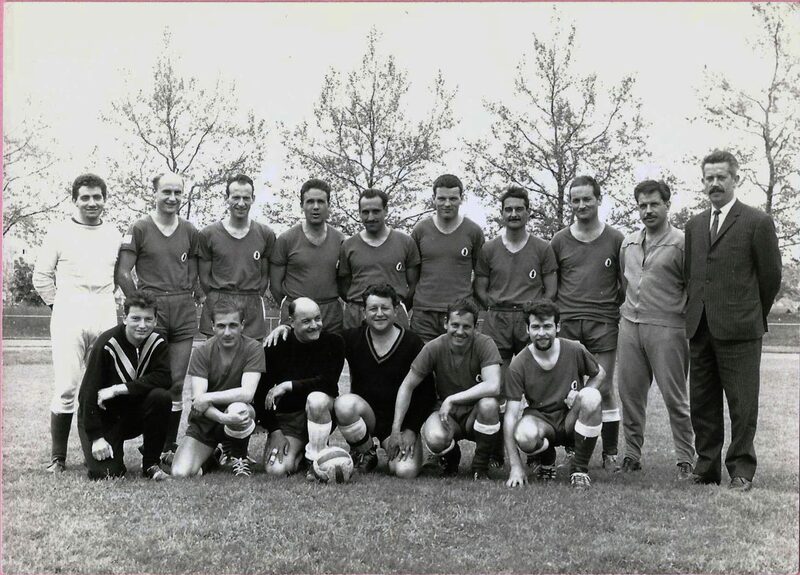 The Latin School, resulting from a partnership between Geneva and Lausanne, has as main objective to equip the aspirants of the necessary elements to the success of any intervention in the field of rescue. 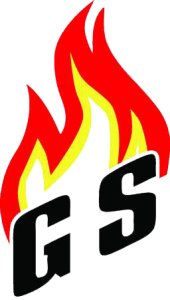 No less than twenty instructors issued from different professional bodies, provide the basic knowledge in specific modules: Fire and rescue technique, hazardous materials.